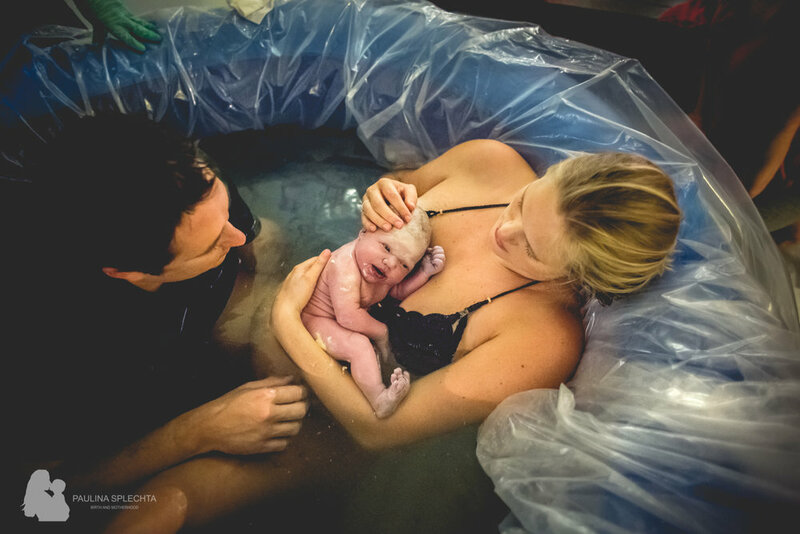 This is one of the most beautiful birthing images I have ever captured, that I have ever witnessed! It is profound in so many ways. 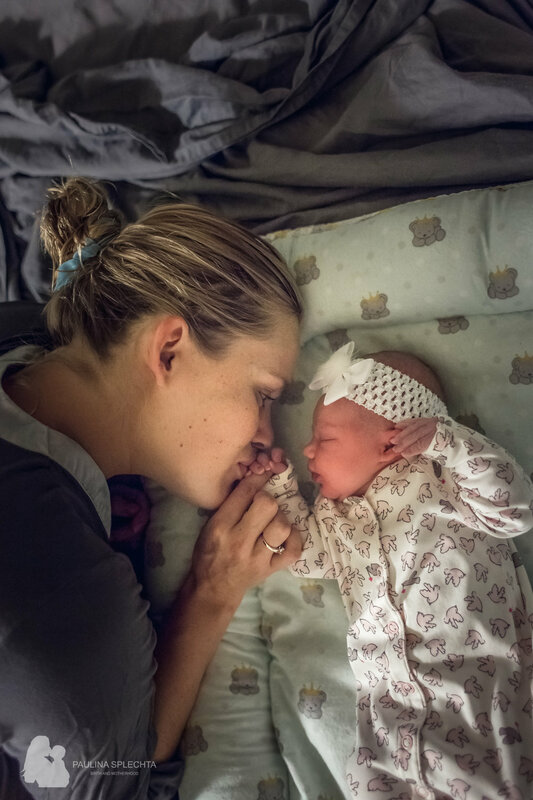 35 minutes from this point, her second baby was born in her home. It was the quietest birth I've ever witnessed. She was a complete mama goddess. I was in awe. And I was inspired. We don't all birth this way, but it is a testament to how incredible and powerful the woman warrior, the mama warrior is. 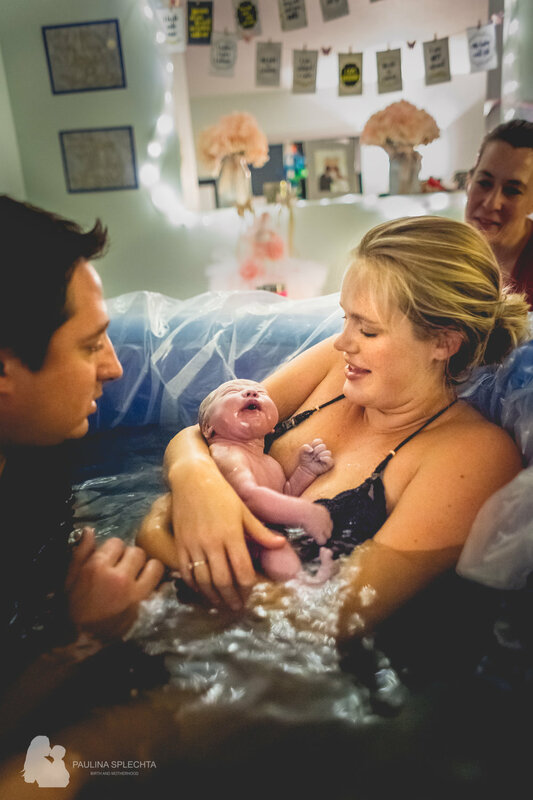 We all have different birthing experiences, and we can make them our own. Take note that as of Monday, June 12th 2017, this post on my Facebook page has 40 likes, which is low for 3,000 followers, and no comments, no shares. I saw a post in my FB timeline yesterday, from "On the Day" from 2009. I had debated whether to share it. In comparison, my first child was born in 2012, 3 years later. It said something to the effect of how I had to view photos or video of women giving birth and cesareans in some class in college and how I was pretty horrified because they looked scary and painful. My life would have been really different had I witnessed and attended most of the births I have been to over these last 4 years before I had my first child. I don't know how many people are aware of my own personal journey through birth, but I had traumatic birth experiences with both of my girls. 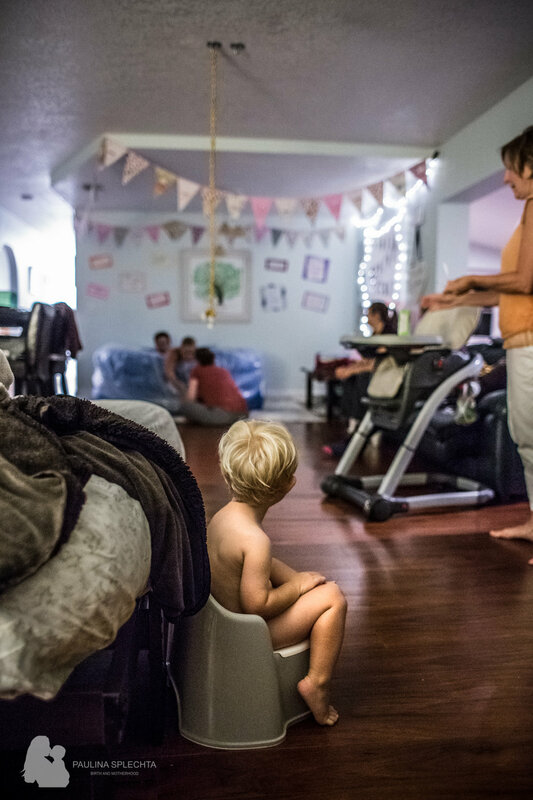 I was in birth trauma therapy for 8 weeks after my second daughter. I am still getting over them to this day on multiple levels. The trauma, the disappointment, feeling like my voice and my own wisdom and intuition as a birthing mom were taken away from me, having my birth plans removed without reason, it is something I will probably carry with me in some capacity for decades to come, because YES, birth means that much to me. For me, the two days that I gave birth to my daughters were the days I changed forever in my thinking, in my feeling, in my compassion in my love, in my purpose on this earth, in the way I live. Many of my birth clients may not know my births were traumatic, I try to bring only overflowing positive energy with me into the sacred space I co-occupy with my birth families, free of judgement, free of agenda. 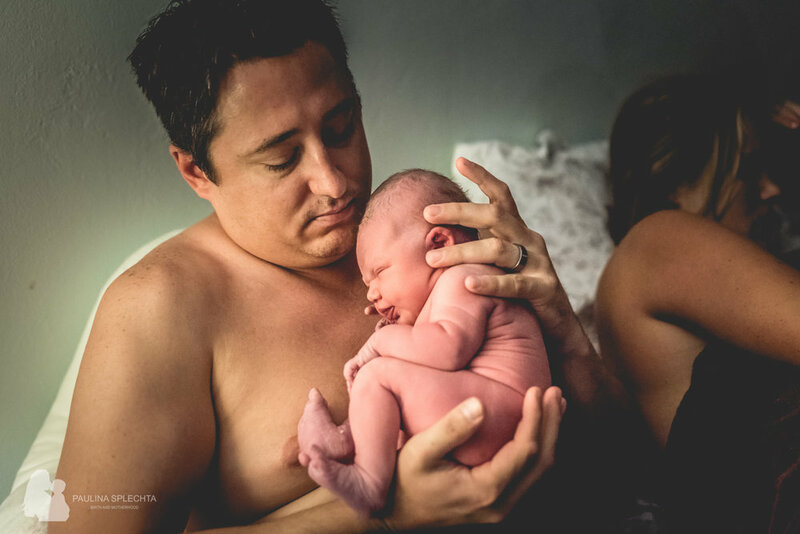 But I also feel my families are drawn to hiring me to capture their birth story because they can feel the passion and all the feelings in my work of what my heart and soul speak about birth. I believe my path was meant to be. Some artists do suffer in ways to create beautiful art that is fueled by incredible passion and commitment. I do believe that is the story behind why I have laid down my life for my birthing clients and made these women, these sisters, as important to me as my own two daughters are important to me. This image speaks too all of that. I pour my heart and soul into giving my birth moms everything I could never have, everything taken from me, and giving them this gift that I am able to create, gives my soul calm, knowing that this birthing story will impact their life, and generations of their families and friends to come in a way no one could have ever foreseen. So lets rise up together my dear friends, sisters, and bring this image to the edges of this world, to young women in schools in every country, to know that birth does not have to be what I thought it was back in 2009 (scary and horrifying).... birth can be what you make it. Find your voice, find your empowering team that you trust blindly without hesitation, find your support system, educate yourself to the ends of the world, and find your path towards a birth you find beautiful, empowering and sacred.